For centuries in the Balearic Islands our parents have been curing almost any type of ailments, from burns to muscle aches, with Aloe Vera. Years later we noticed that the products advertised by known cosmetic brands, with Aloe Vera as their main ingredient, did not have the same effect as directly using the plant at home. We decided to send several of these products to analyse them, getting an unexpected result. There were products announced as a 100% Aloe Vera cream that, however, contained only 2% of Aloe Vera. This was the moment Ibizaloe was born. Ibizaloe® is a company dedicated to selling natural cosmetic products containning 100% organic ibizan Aloe Vera. 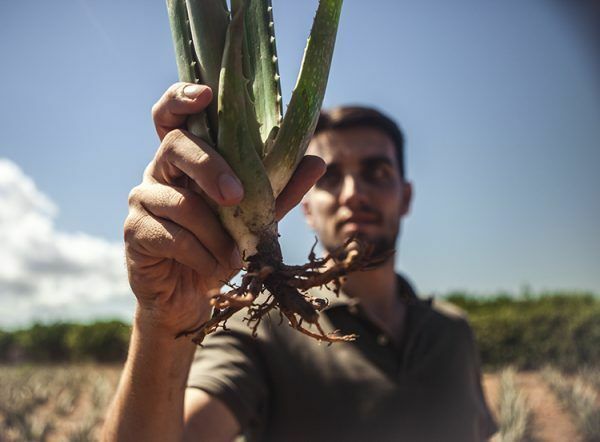 Ibizaloe’s desire is to make the true properties of Ibiza’s Aloe Vera plant available to our clients, offering pure and natural products that do not contain any Parabens or PEG and are not tested on animals, thanks to Ibizaloe’s own Aloe Vera farms on the island. 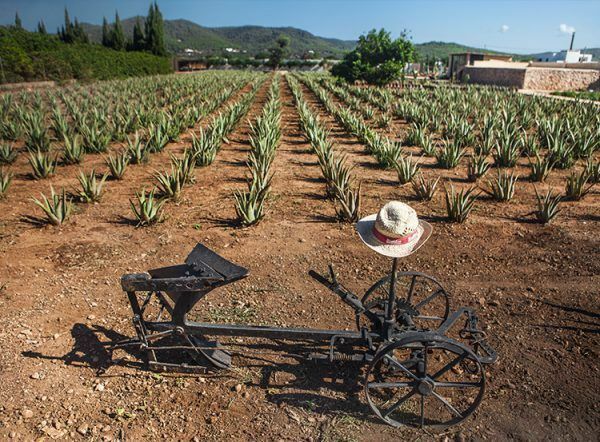 Ibizaloe has turned into the leader of the Aloe Vera business in Ibiza, being the only company dedicated to selling products made from 100% pure and natural Aloe Vera from Ibiza. We have a physical shop and an online shop available to satisfy our client’s needs, regardless of where they are. We have divided our product range into 6 categories: health, facial, corporal, solar, men and oils. Each category offers a big variety of products, each and every one of them containing 100% pure and natural Aloe Vera from Ibiza as their main ingredient. Here in Ibiza we are seeking the highest possible quality for our products, together with the full satisfaction of our client’s needs. Fill in the following form to subscribe.